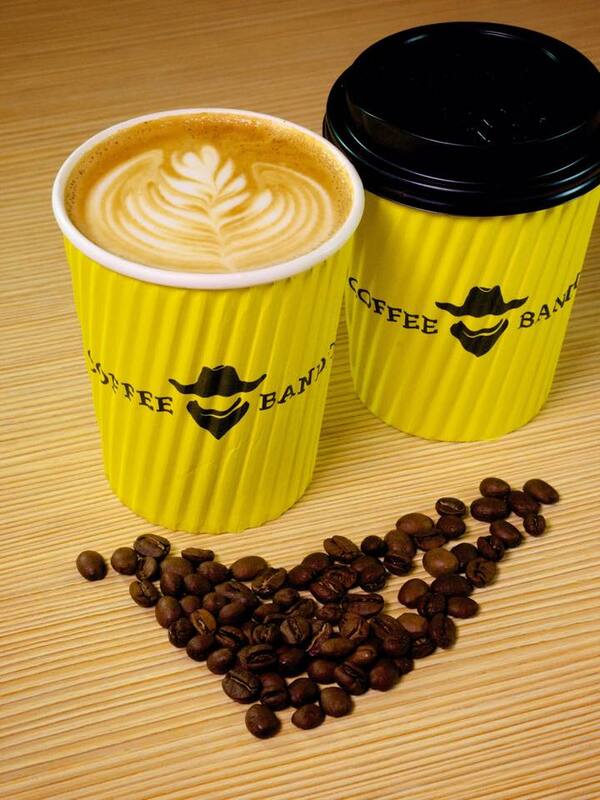 Given their dramatic name, you can tell even at first glance that Coffee Bandits is no ordinary coffee chill-out place. 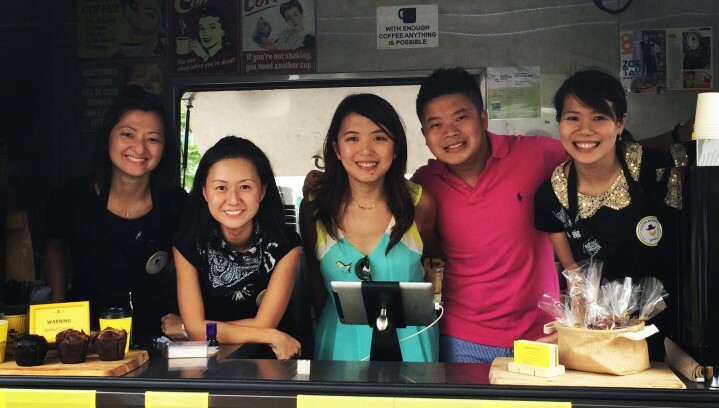 The name of their mobile food truck, co-founders Jessica Chow and Cheryl Ong say, came about during the lengthy process of getting authorisation to operate. If you haven’t eaten at, let alone seen, a food truck in Singapore, you’re far from being the only one. While food trucks are pretty popular in countries such as Canada and the US, these roving restaurants-on-wheels are far less common here. It might be the sheer amount of bureaucratic red tape, or the extra challenges that come with a relatively undeveloped industry, but the fact remains that despite several trials by the Urban Redevelopment Authority (URA) to kickstart food vehicles, only a mere handful of food trucks — Kerbside Gourmet and The Travelling C.O.W. among them — survive. For Coffee Bandits, it’s been a nearly two-year journey of ups, downs, and unexpected challenges (and yes, they are fully licensed now). 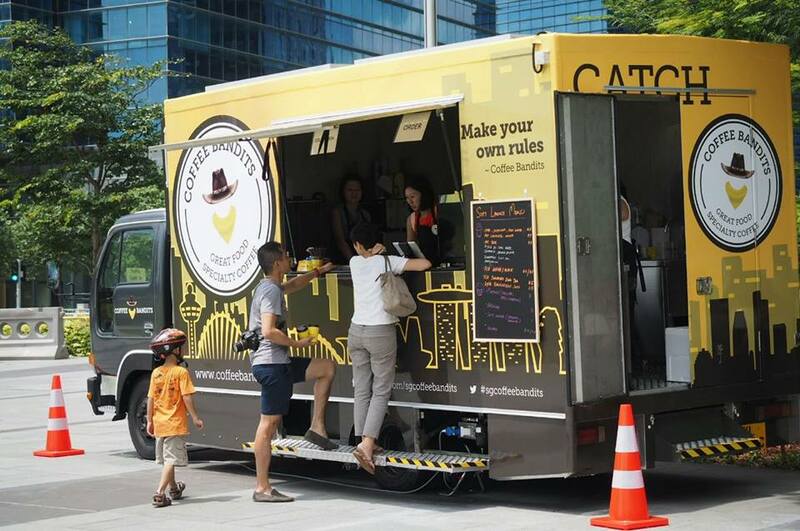 During this period, as the tagline emblazoned on their truck, “Make your own rules” cheerfully suggests, Cheryl and Jessica have been taking their own unconventional route in bringing great coffee and food to Singaporeans. 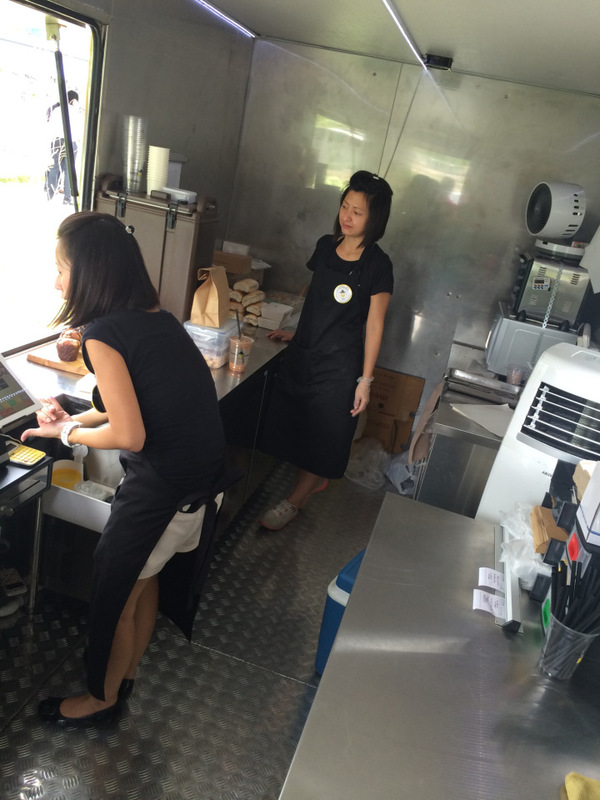 Cheryl and Jessica embarked on their bold food truck journey in late 2013 as two restless, newly-minted mums. 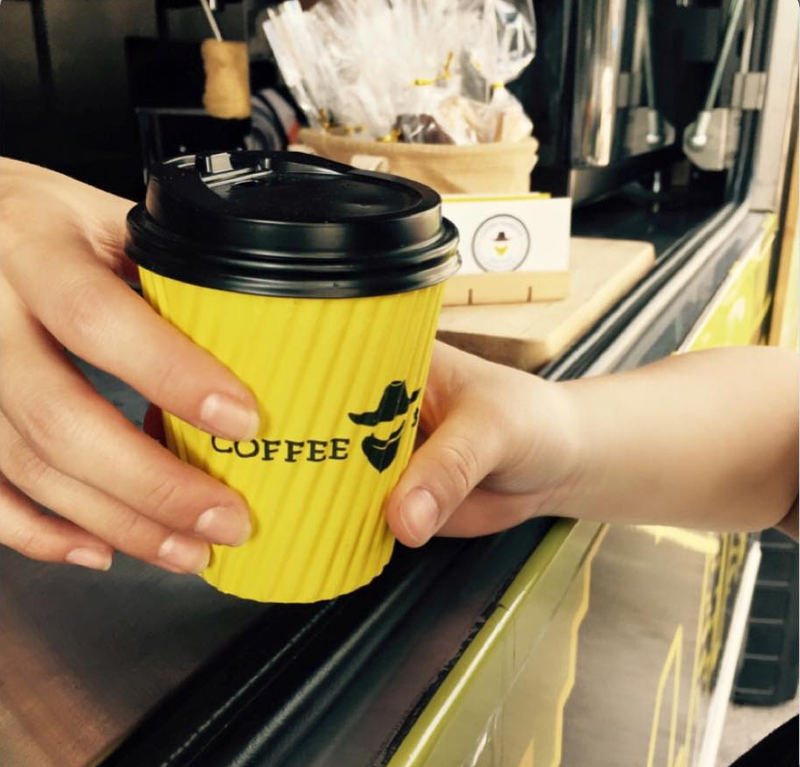 The spark behind Coffee Bandits came when the two stay-at-home mums were, in their own words, “looking for life after being a corporate lemming”. The experience of travelling in campervans on trips around New Zealand and Melbourne, she says, also made them more confident about straying from Singapore’s long-established café culture to work in an “all-in-one vehicle” environment. 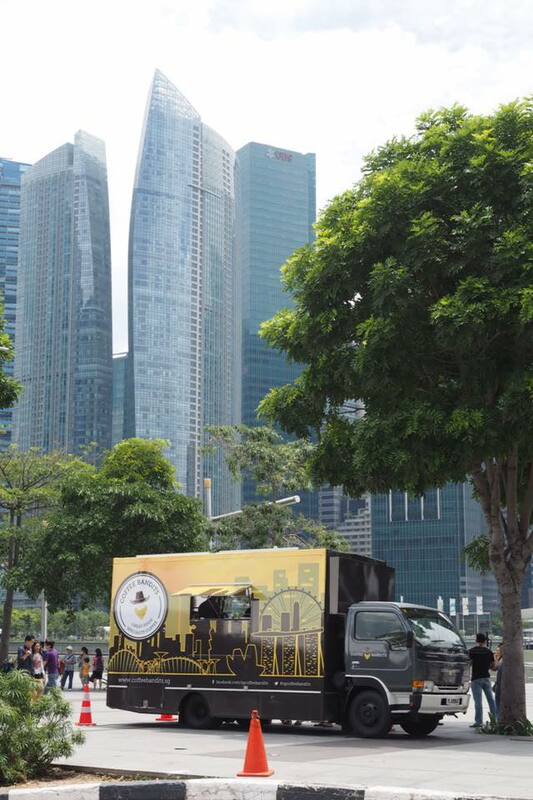 What most might not know is that despite the implied freedom of mobility, Singapore’s food trucks cannot roam about to find customers at will. Instead, in addition to a licence from the National Environment Agency (NEA), food trucks must apply for venue permits for each location they set up shop in, making the process significantly more complicated. It wasn’t just red tape the duo had to cut through, though, in transiting from their corporate jobs and motherhood to a highly unusual F&B business. 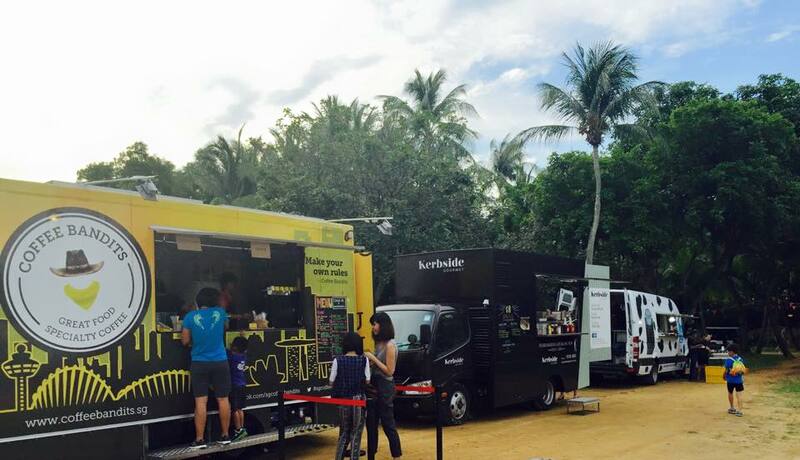 “We were new to F&B,” Cheryl says, “and food trucks are still fairly new in Singapore. Because of these, lots of time was spent on research and development, and pushing boundaries. For the places they frequent, the Coffee Bandits are a unique and welcome addition to the city milieu. The charm of their nomad concept is heightened by the fact that their menu changes often, so even regular patrons will never get bored of their fare — and by most accounts, everything from their freshly roasted coffee to their specialty pulled pork sandwich is delicious. Of course, there’s the added novelty of having to hunt the food truck down at the somewhat ulu places they drive to — Ayer Rajah on Tuesdays, Genting Lane on alternate Wednesdays, Thomson Road on Thursdays, Fusionpolis 1 on Fridays, and the Singapore Cricket Club on Saturdays — to please even the most jaded of palates. 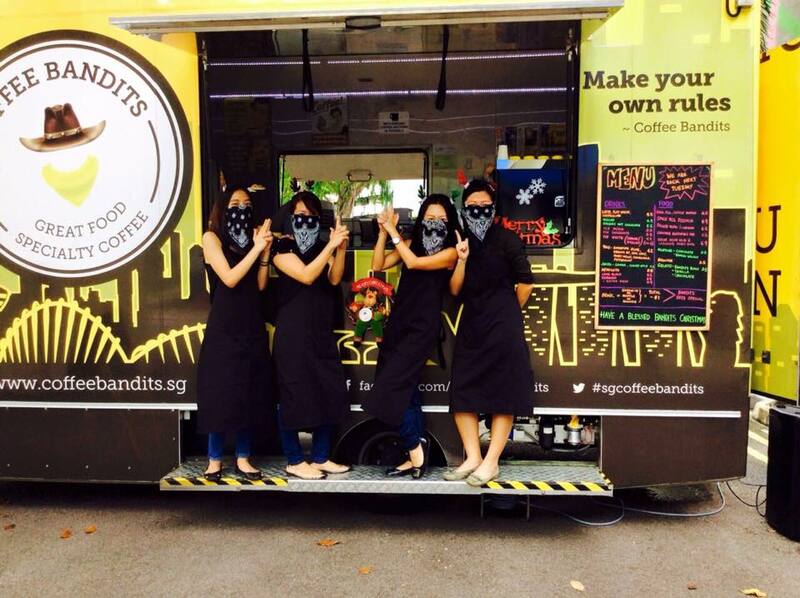 If you have it in mind to catch up with the Coffee Bandits, here’s a piece of good news: their plans for the future include working towards having more than one truck. 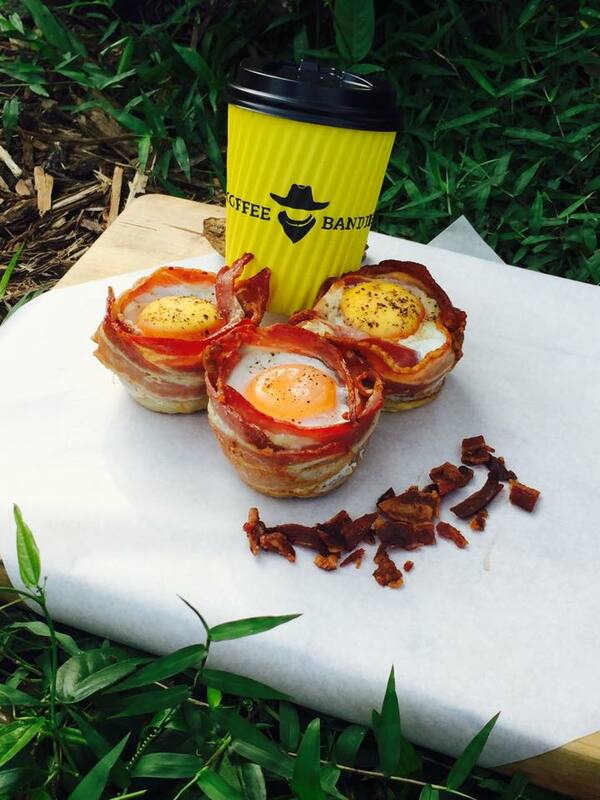 It’s also good news for Singapore’s F&B industry, which in recent years has seen a ‘café bubble’: aspiring café entrepreneurs are meeting with the challenges of a popular but saturated market. 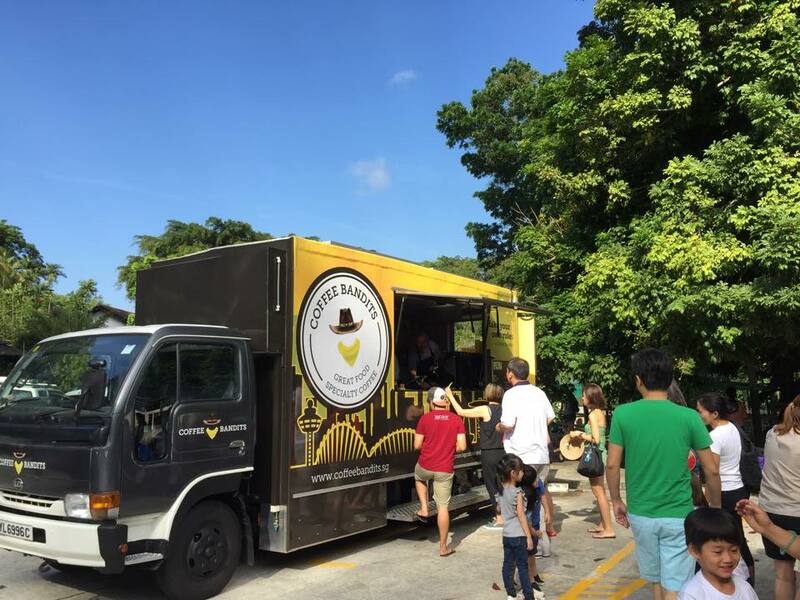 What if travelling food trucks, an underdeveloped but fascinating phenomenon, can be the next big thing in F&B, not to mention a practical endeavour in land-scarce Singapore? “It’s our vision,” Cheryl reveals, “to see the mobile food truck industry in Singapore grow.” We are a foodie nation, after all, and there’s no reason why the F&B scene — and our stomachs — shouldn’t have space for another kind of food business.